Let's get right to the nuts of the thing. According to the folks at Deadline, director Rian Johnson is being tapped to take over the main Star Wars trilogy, writing and directing Episodes VIII and IX once J.J. Abrams has completed his entry currently in production. This is still technically unconfirmed, but I expect it'll be verified sooner rather than later. I am incredibly torn. On the one hand, Rian Johnson is a tremendous step up from Abrams, and that's coming from someone who's largely an Abrams fan. All of Johnson's films are absolutely required viewing. Brick, The Brothers Bloom, Looper...these are each impeccable films that are expertly crafted both on the page and on camera. I'm excited at the prospect of Johnson directing a Star Wars film, but I'm absolutely ECSTATIC at the idea of Johnson writing a Star Wars film. His scripts are all sharp, intelligent and most of all entertaining as hell. And the guy's got geek cred oozing out of his ears. On the other hand, I'm depressed at the thought of Johnson being stuck for the better part of the next decade laboring on a pair of giant studio films on which I expect he'll have very little creative leeway. The main trilogy is going to be a HUGE moneymaker for Disney and they'll almost certain exert a crushing amount of control over this part of the franchise. (see: Ant-Man.) I'm excited that Johnson will get to play in the Star Wars sandbox, but I'd have rather seen him take on one of the standalone films where he'd have a bit more freedom get funky. He'd fit in nicely with Gareth Edwards and Josh Trank. 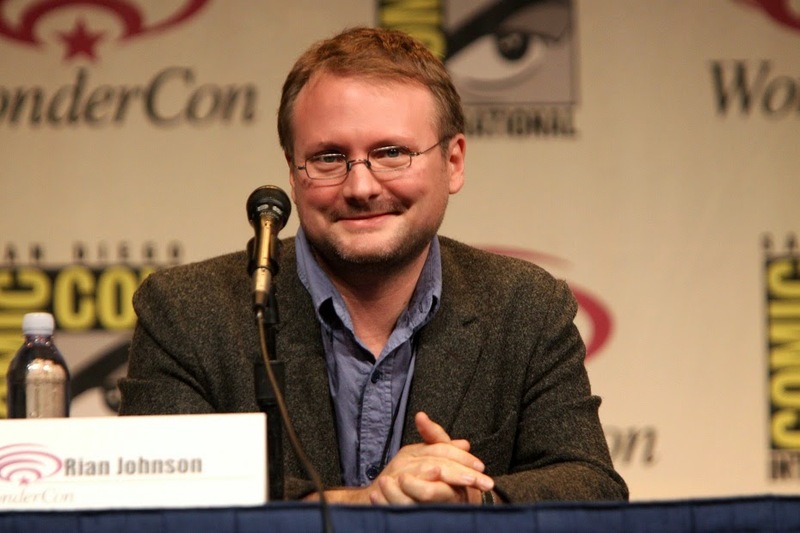 Mostly I'm dismayed at the idea that we're not going to see an original Rian Johnson film until at least 2020. That's an absolute travesty. Then again, I'd be more than okay to see Johnson mainstays like Joseph Gordon-Levitt and Noah Segan playing a couple of badass Jedi.